On July 29, 2017 Division 15 held its 8th and last one day tournament of the 2017 Ram American Fishing Tour season. Running out of Tranters Creek in Washington, NC. taking first place was Chris Cox of Greenville, NC. 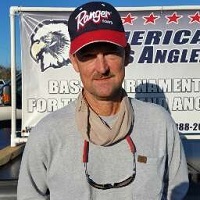 Roger Griffith won the AFT D15 event held on April 22, 2017 ran out of Lawson Creek in New Bern, NC. Roger caught five bass weighing 17.53 pounds. Roger also had the Big Bass of the tournament weighing in at 4.88 pounds. 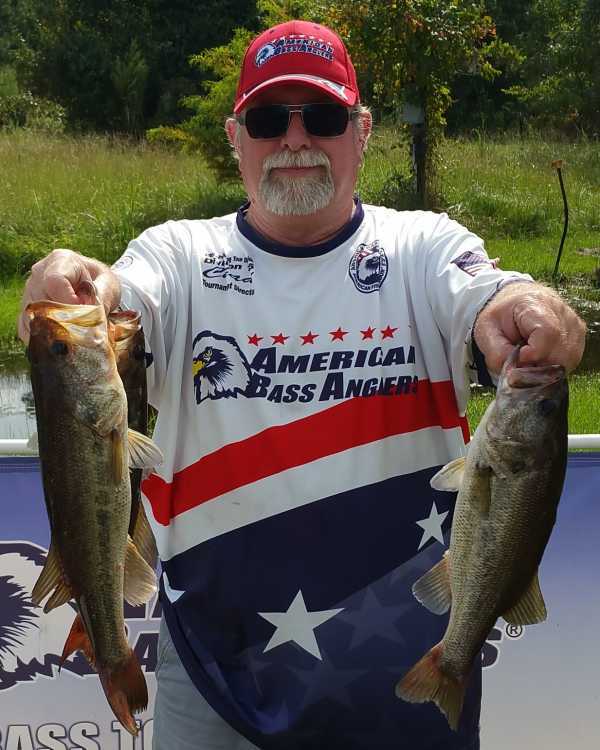 Roger took home a check for $432 for first place and $130 for Big Bass, all totaling $562. Roger caught his fish on a little of bit everything. Jason Theis of Hubert, North Carolina won the AFT D15 event held on November 19, 2016 that ran out of Tranters Creek in Washington, North Carolina. Jason caught five bass weighing 12.72 pounds and says he caught his fish using a little bit of everything. Jason took home a check for $543 for first place. 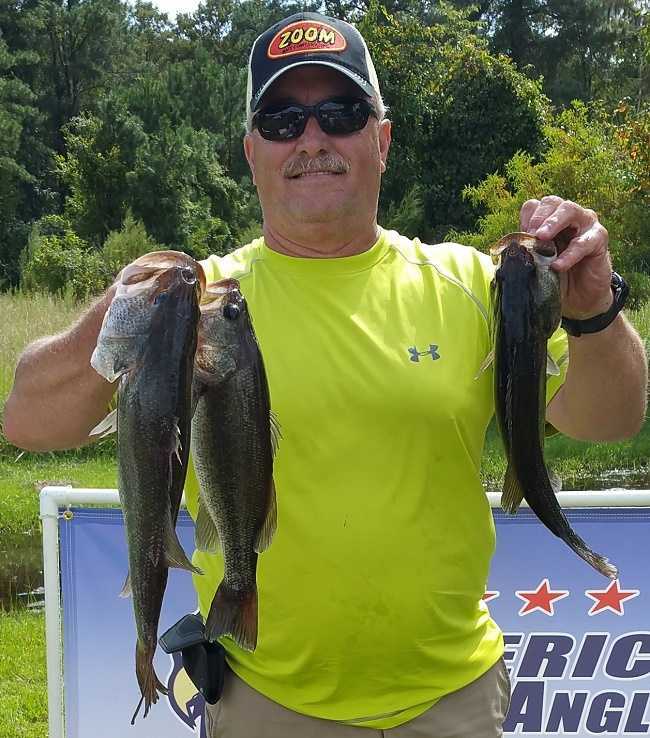 Joseph Skinner of Winterville, North Carolina took first place in the Divisional Championship for D15 on August 27th and 28th held on Tar River. Joseph lead the first day with a weight of 8.44 pounds and came in second on day two with a weight of 9.50 pounds. A total weight of 17.94 pounds over both days. Andrew also had the Big Bass on day one weighing in at 2.54 pounds. He took home a check for $626 for first place, Bass Boat Instant Shine for Capt. Gary’s, $45 for day one Big Bass, $40 for day one TWT, and $80 for overall TWT. All totaling $791. With the win, Joseph become D15 Angler of the Year. 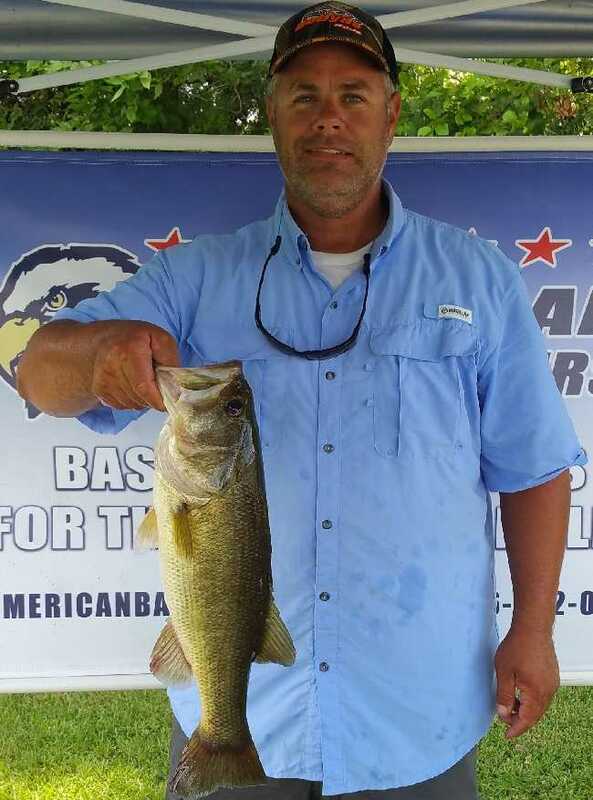 Jason Theis of Hubert, North Carolina took the win for the AFT D15 event held on August 13th on Tar River. Jason caught five bass weighing 12.35 pounds. Jason took home a check for $432 for first place. Bass Boat Instant Shine for Capt. Gary’s, and $84 for the TWT 1st place, all totaling $516. 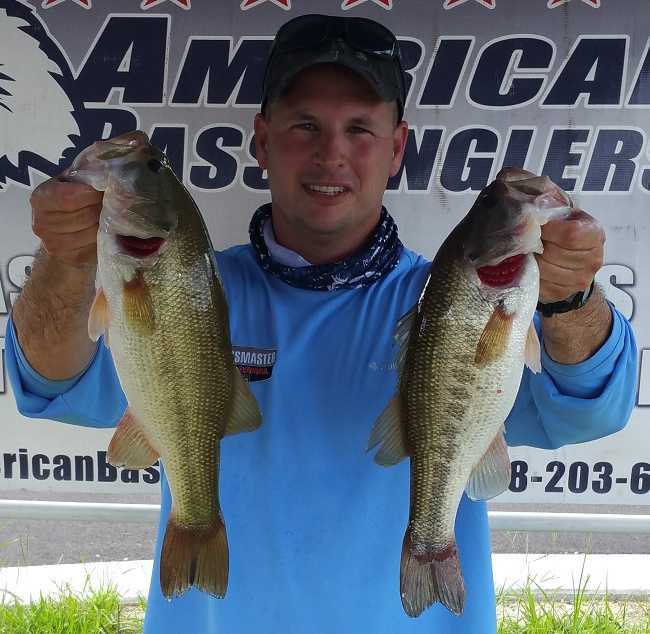 Monty Morgan of Ayden, North Carolina came in first place at this weekends AFT D15 event on July 23rd, running out of Lawson Creek Landing in New Bern, North Carolina. Monty caught five bass weighing 16.45 pounds. Monty took home a check for $406.00 for first place, Bass Boat Instant Shine for Capt. Gary’s, and $77.00 for the TWT, all totaling $483. On May 7, 2016 Division 15 held its fifth tournament of the 2016 Ram American Fishing Tour season, out of Lawson Creek Landing in New Bern, NC. Taking first place was Johnnie Beddard of Ayden, NC; he caught five bass weighing 13.85 pounds. Johnnie also had the Big Bass of the tournament weighing in at 4.40 pounds. Johnnie took home a check for $451 for first place, Bass Boat Instant Shine for Capt. 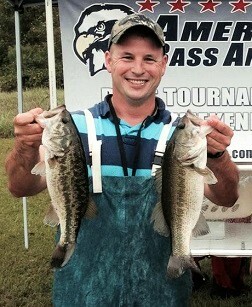 Gary’s, $150 for Big Bass, and $98 for the TWT 1st place, all totaling $699. Johnnie caught his fish with a little of everything. On November 21, 2015 Division 15 held its second tournament of the 2016 Ram American Fishing Tour season out of Lawson Creek Landing in New Bern, NC. Taking first place was Rip Bass of Spring Hope, NC; he caught five bass weighing 10.61 pounds. Rip also had the Big Bass of the tournament weighing in at 2.60 pounds. Rip took home a check for $337.00 for first place, Bass Boat Instant Shine for Capt. Gary’s, $90.00 for Big Bass, and $80.00 for the TWT, all totaling $507.00. Rip caught his fish on a little of everything. Jason Theis of Hubert, NC won the Ram American Fishing Tour Division 15 event on the Tar River on September 26, 2015. 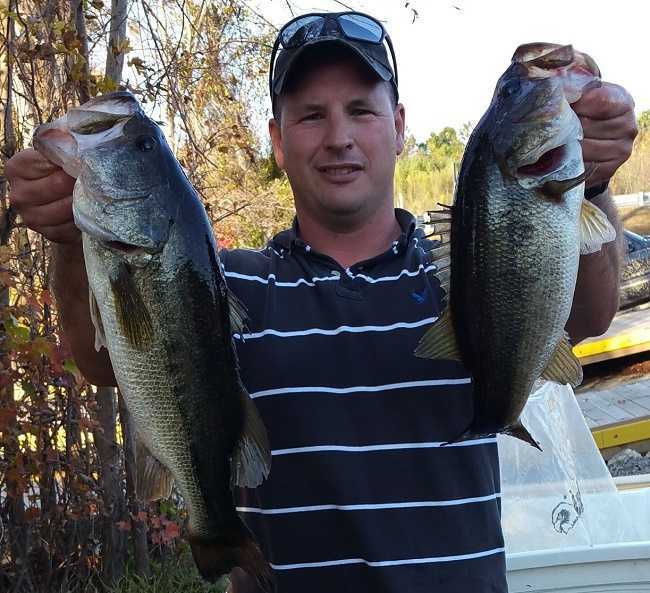 Running out of Tranters Creek near Washington, NC, the Hubert, NC angler caught five bass weighing 10.18 pounds. Jason took home a check for $249 and won the TWT for $60. 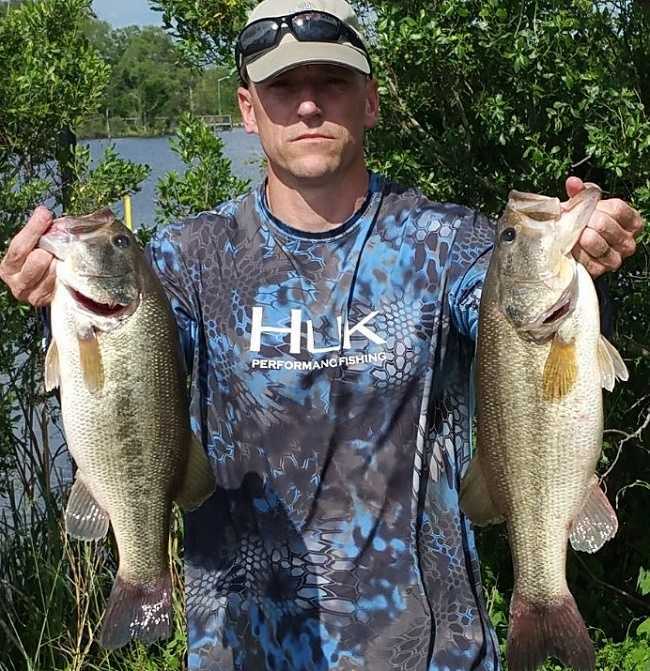 Jason caught his fish on worms, topwater, Charterbaits, and crankbaits. 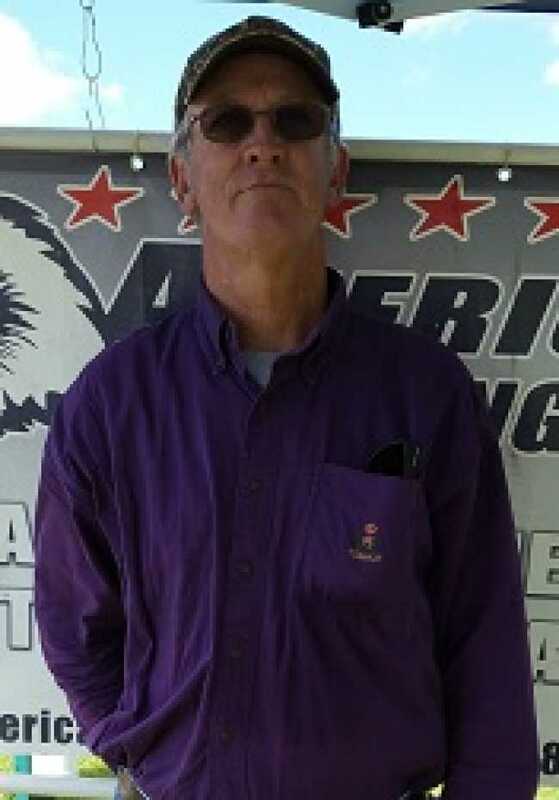 In second among the competitors, Roger Griffith of Sneads Ferry, NC caught five bass weighing 8.76 pounds. Roger pocketed a check for $94. 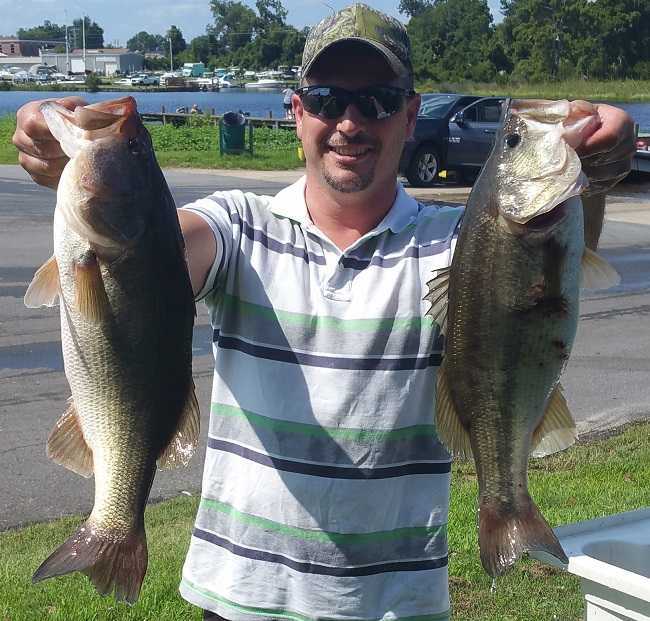 Taking third place, Matthew Oakley of Farmville, NC caught four bass weighing 5.30 pounds. 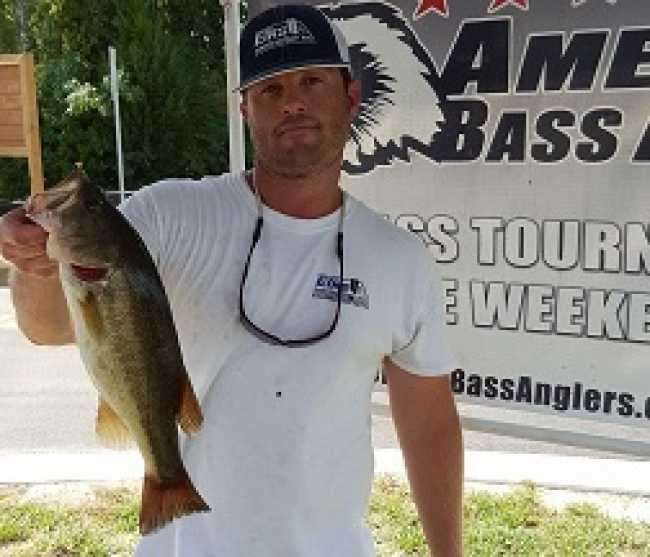 Jason Theis of Hubert, NC won the American Fishing Tour North Carolina East Division 15 tournament with 19.98 pounds at the Tar River on August 29, 2015. Running out of Tranters Creek near Washington, NC, the Hubert, NC angler caught five bass weighing 8.97 pounds on Day One. Day Two, he caught five bass weighing 11.01 pounds for a total of 10 bass for 19.98 pounds. Jason took home a check for $490. He also had Day One, Day Two, and overall TWT for $60. Jason had the Day One Big Bass, 2.52 pounds, and the Day Two Big Bass, 4.90 pounds. Jason caught his fish on worms, topwater, and spinnerbaits. 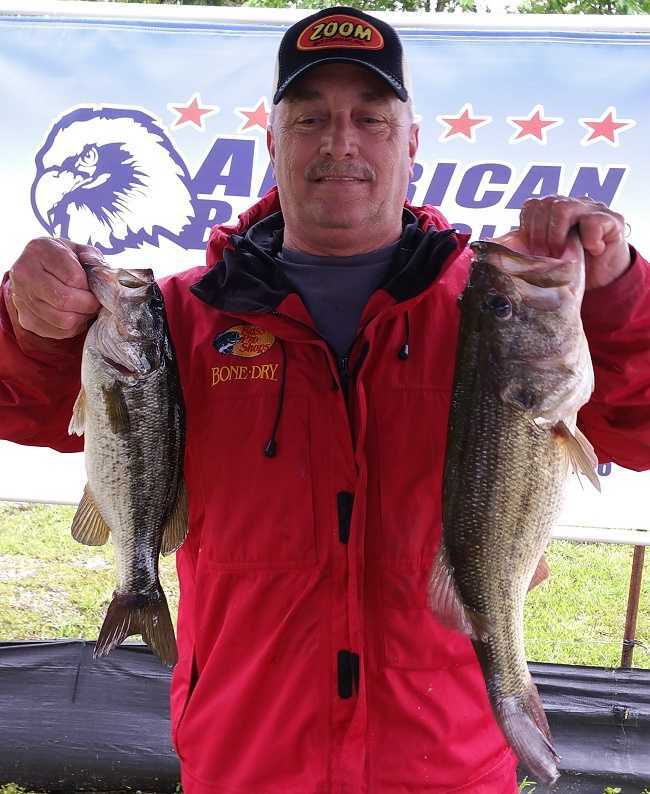 In second among the competitors, Lawrence Thomas, of Washington, NC, caught five bass on Day One weighing 8.45 pounds and four bass on Day Two for 5.68 pounds, for a total of nine bass weighing 14.13 pounds. 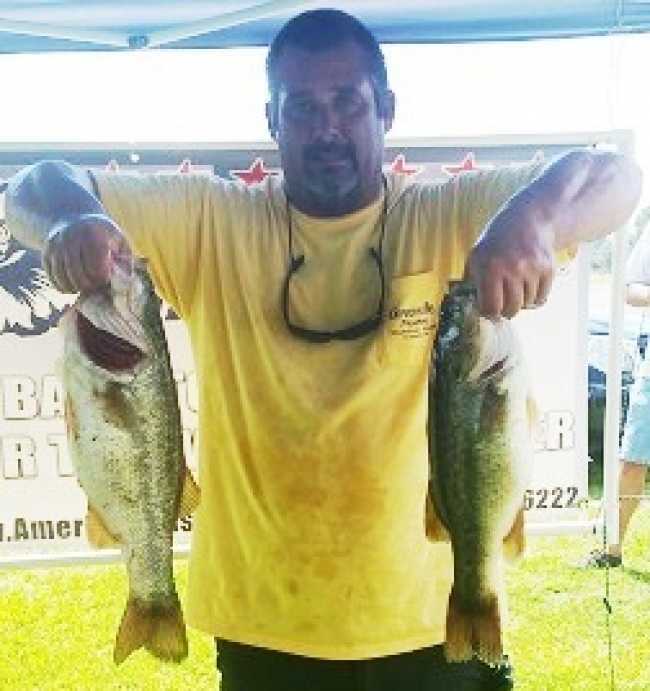 Athens, Al - Matthew Oakley of Farmville, NC won the American Fishing Tour North Carolina East division 15 tournament with five fish weighing 10.62 pounds held on Tar River on August 8, 2015. 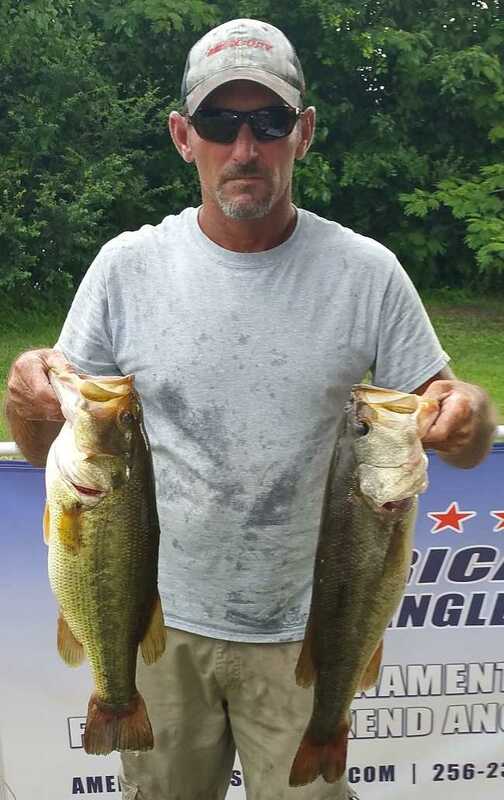 Running out of Tranters Creek near Washington, NC, the Farmville, NC angler caught five bass weighing 10.62 pounds. Matthew caught his fish on worms, topwater, Chatter Baits, and crankbaits.